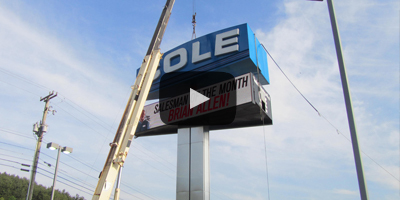 Watchfire outdoor digital displays offer unmatched advertising and branded messaging with crisp and vibrant animation, graphics and video content. Advertising is key to increasing foot traffic for your location and boosting sales, and many businesses are struggling to get results from traditional advertising media like newspaper, radio and television. 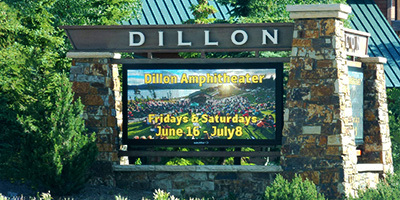 An outdoor digital sign offers the most cost-effective advertising tool for delivering vibrant, eye-catching messages to your customers. 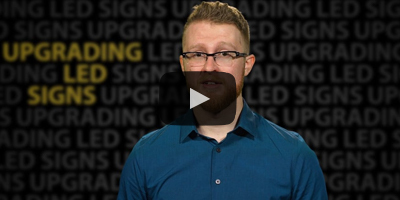 Getting Started: What do you need to know before buying a new sign for your business? They are known by many different names - electronic message centers, digital displays, reader boards or electronic signs, just to name a few. Whatever you call them, it is our mission to help you feel confident and educated before you buy. Your local sign company will serve as a valuable source of information, providing product details, project management and solid recommendations. Learn other important considerations that will help you fine tune the requirements for your project. 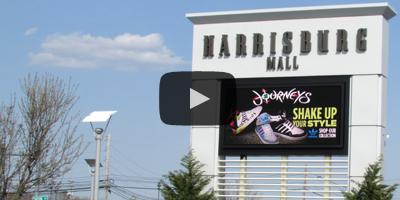 Make digital signage part of your success story. 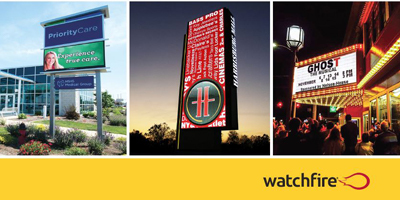 See stunning examples of how Watchfire displays are making an impact for businesses of all sizes. Our product brochure is the first step to defining your signage strategy. 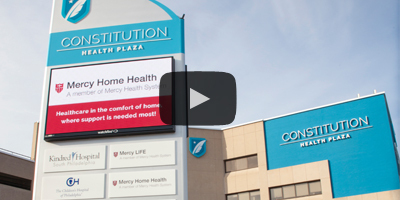 Planning to purchase a new digital sign can seem overwhelming, with a lot to consider. 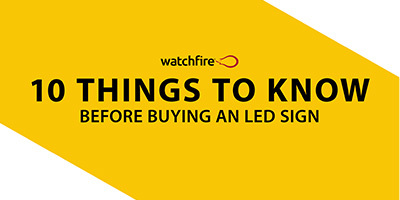 Download our free eBook to learn the 10 essential facts every LED sign buyer should consider. 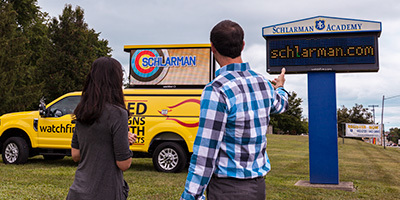 There is no more powerful, cost-effective tool for communicating to the potential customers that are driving in front of your business. Use your sign to encourage action 24-hours a day. 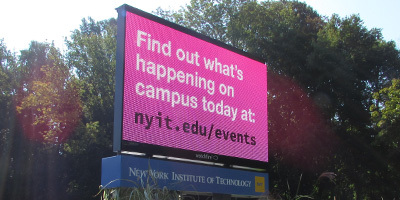 Like most electronics, digital sign technology is changing fast. What was cutting edge 10 years ago can’t compete with current generation offerings. 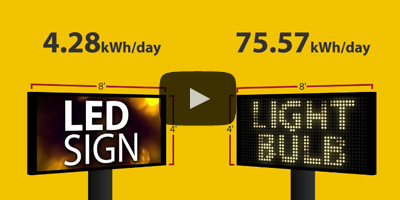 The LED sign industry uses pixel pitch as a standard measurement to indicate the resolution of a digital sign based on the spacing of LED clusters – also known as a pixel. 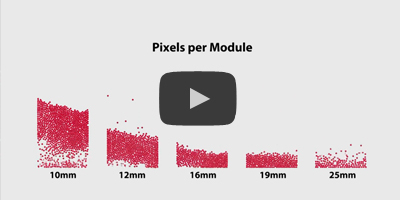 Learn about pixel pitch – how it’s measured and why it matters. This Watchfire 10mm is not used as an advertising sign, but rather as a piece of art called "We Are All Animals". 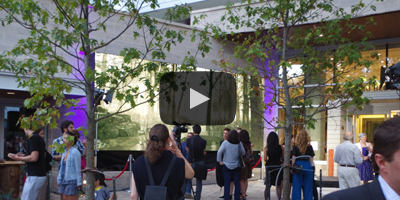 A part of Toronto’s Percent for Public Art Program, the project encouraged artists to compete for a chance to display their visions in the courtyard of a new condominium building. Watch this video to learn more. 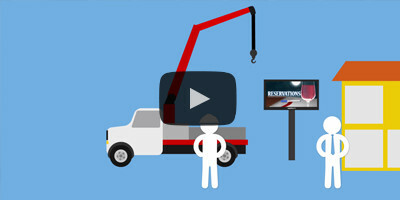 Over 600 auto dealers have discovered a new way to market their dealerships. 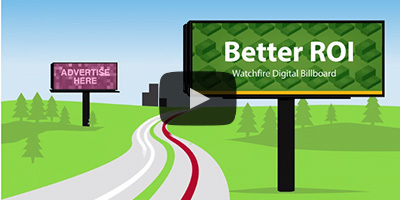 Watch this video to learn how Bill Cole Automall and Mike Pruitt Honda have joined the Watchfire movement and reduced their advertising budget while growing sales. Mid-Florida Signs and Graphics recommended Watchfire to assist with this football stadium scoreboard project for The Villages charter school. 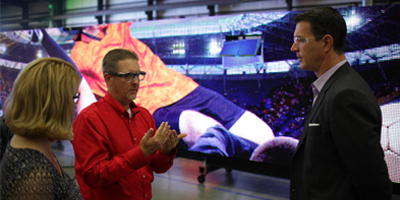 Students use the video display to show live play action and fully produce each football event for an incredible fan experience.